What Kind of Sunglasses does Chris Brown Wear? To wear a pair of stylish sunglasses is a symbol of status for celebrities. Often, it is seen that the kind of accessories they use become a coveted sense of fashion for the general public. Similarly, sunglasses are not an exception. Both men and women try to copy the style statement of their favorite celebrities. For example, Chris Brown, a famous American recording artist, dancer, and actor have a huge fan following and so does his accessories. People love copying things like his hairstyle, the kind of sunglasses he wears, and a lot of other things. 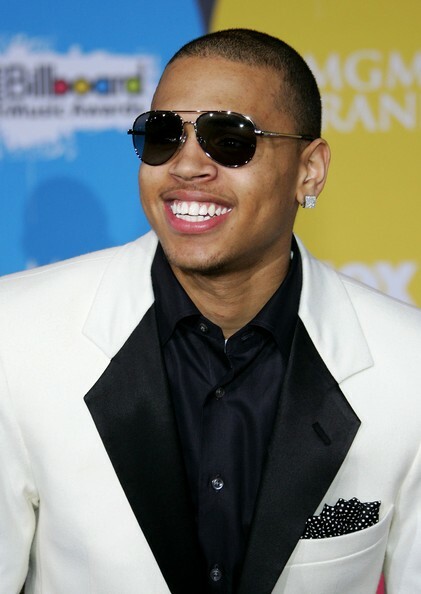 The moment Chris Brown tried to showcase a casual look by wearing dark oversized Aviators it became crazily popular among youth and other fashion conscious people. Aviator sunglasses are available for both men and women. This classic accessory has been ruling the world of sunglasses for 25 long years. Aviators are just not known for their classic appeal but with time they have evolved as more of a fashion accessory. The best feature of Aviator sunglasses is that they have successfully blended the existing style with the newest of fashion trends. 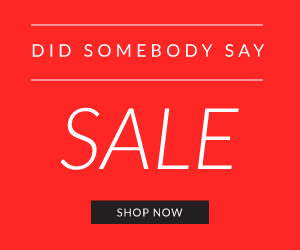 Different varieties of Aviators are available today, including the vintage aviators, polarized aviator sunglasses, mirror aviator sunglasses, and a lot more. Within the range of aviator sunglasses, you could find lenses of different colors and frames made of various materials. You just have to choose the one which suits your style and face cut the best. When it comes to oversized aviator the mystery associated is largely enhanced. Oversized dark aviators can give you that movie star look which you long desired. Even when you put up these oversized sunglasses on the head they serve as chic head bands. 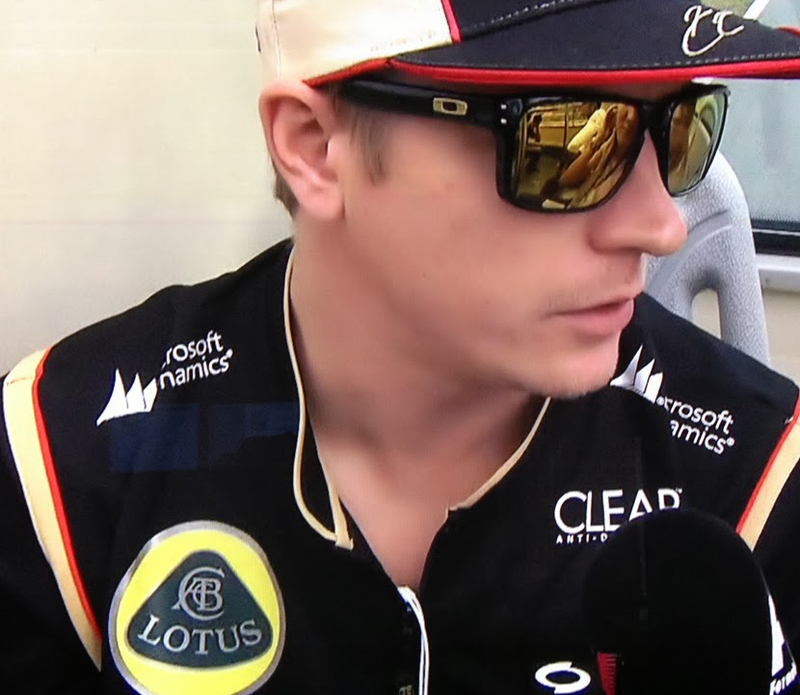 However, it is recommended that when it comes to choosing the shape of oversized aviators you need to select a shape which is opposite to the shape of your face. For instance, round faced individuals can opt for rectangular sunglasses. The most beneficial attribute of aviator sunglasses is that the lenses used in them are not flat but slightly convex in nature. The design has been specifically derived to offer maximum protection to the human eye. If you put on a pair of aviator sunglasses you will realize that almost no sunlight enter your eyes. Aviator sunglasses that were originally designed for the Army and Navy slowly became popular among celebrities and from celebrities the fashion has trickled down among common people. Nowadays, a lot of people love to keep these sunglasses as a part of their standard wardrobe. So, in case you are seeking a fashionable pair of sunglasses you could safely try out a pair of oversized aviator sunglasses. 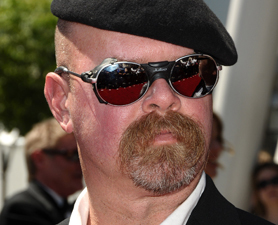 What Kind of Sunglasses does Jamie Hyneman Wear?